College faculty are leading the charge against precarity in post-secondary education. 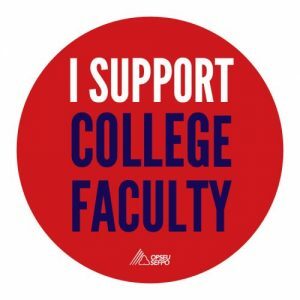 This meeting is the next step in our fight for fairness for all faculty, and a chance to hear from other faculty who are in similar situations and interested in making a positive change. Please RSVP confidentially at the link below.